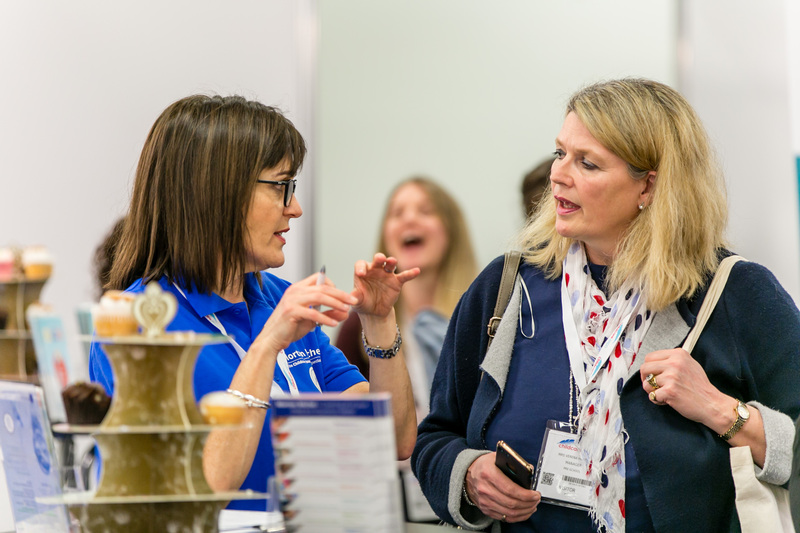 Morton Michel’s ‘Your Business Café’ is returning to Childcare Expo Midlands 2019! 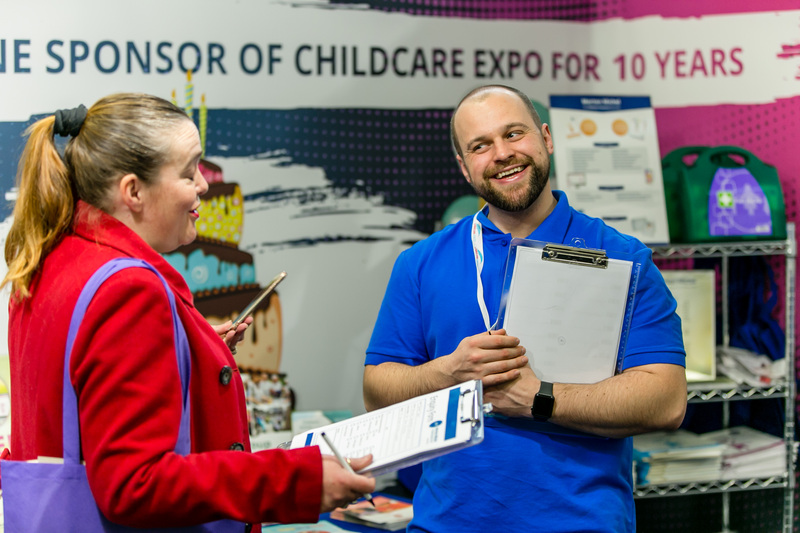 For the past ten years Morton Michel has been the headline sponsor of Childcare Expo and at the upcoming Midlands show we are launching a brand new feature area designed to support you, your business and your staff. With 54 years’ experience in the industry, we understand the growing challenges of running a successful business in the childcare sector. Especially the importance of attracting and keeping great people to grow and develop alongside you. On 27th and 28th September join our team of industry experts, chat over free coffee and ask for advice and support on anything from Employment HR, Staff Retention, Employee Benefits and any other business challenge you may be facing.